Robert's moving personal story and dynamic testimony are sure to touch hearts and inspire, while his unique insight both challenges and motivates. 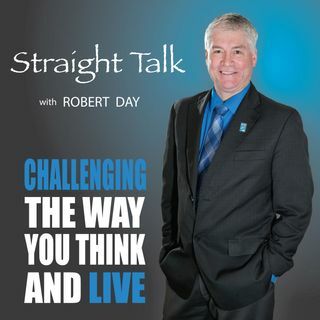 ﻿Straight Talk with Robert Day is a radio ministry of Patrick Henry Family Services, where Robert serves as CEO. His moving personal story and dynamic testimony are sure to touch hearts and inspire, while his unique insight both challenges and motivates.